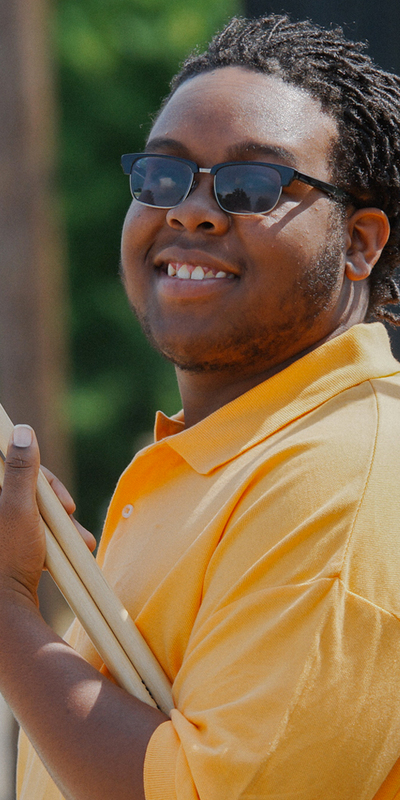 Playing snare, Jaivin is the unofficial leader of the band. He likes attention – good and bad. He’s a senior and has one last chance to make All-State. 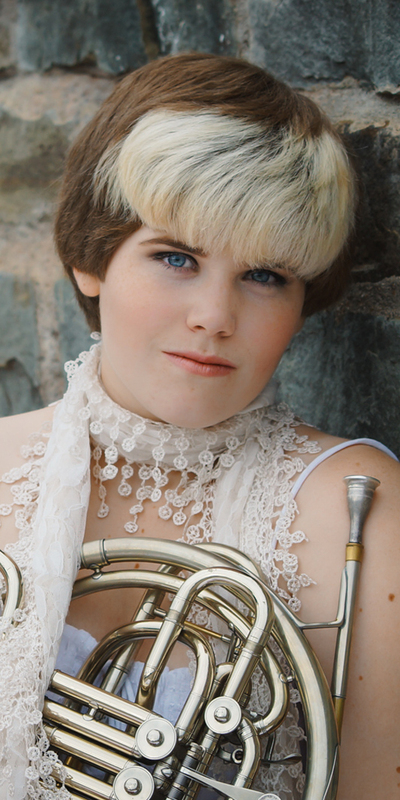 A french horn player, Kameron is the affluent girl who chose to attend school in the tough part of town. She’s the outsider trying to find acceptance and friends. 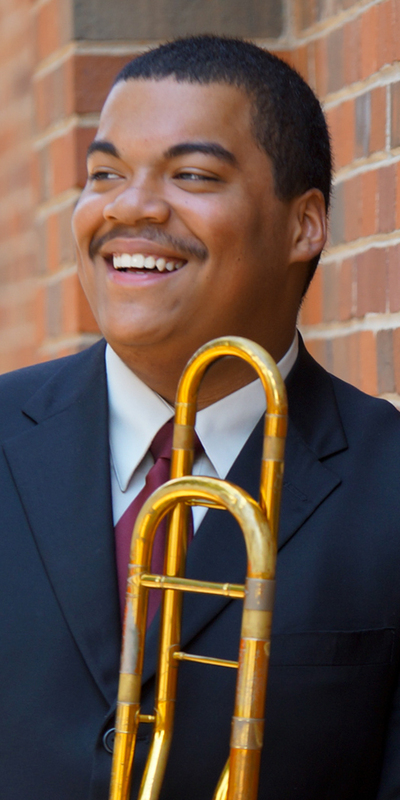 A junior during filming, Johnny plays trombone in the band. He’s made some bad choices. He’s lost his way. He’s hoping for redemption. 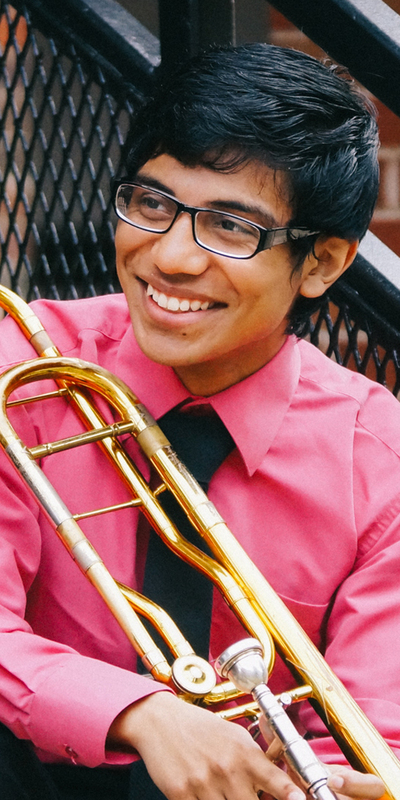 One-half of twins, Christian is a sensitive and quiet french horn player. He understands life on a deeper level and doesn’t want to leave anyone behind. 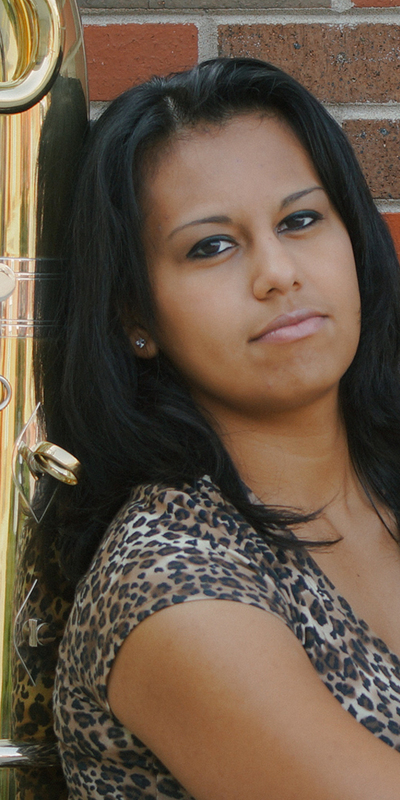 Ingrid is a tuba-playing old soul. Her senior year is filled with responsibilities and decisions. She has the weight of the world on her shoulders… but she’s used to that. 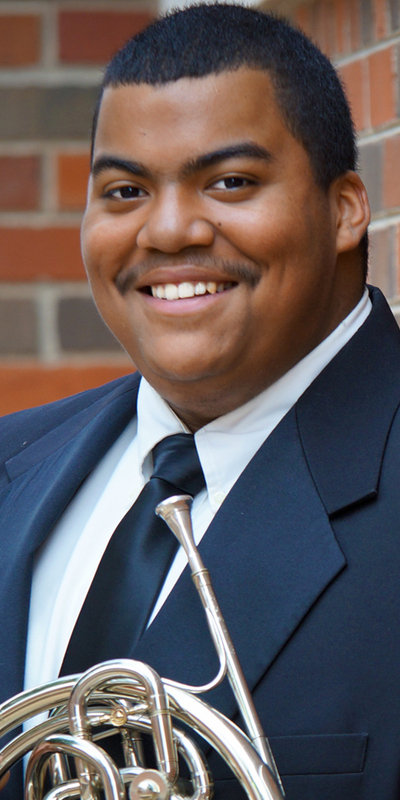 Christopher, the trombonist, is the oldest twin (by 2 mins), and feels the responsibilities of being the ‘first-born.’ He’s fine with doing ‘his best’ as long as it’s first band, first chair.